Jon and Stephen didn’t agree with Tom Nichols’ strategy of voting D in the midterms to save the GOP — so we invited him on the show! 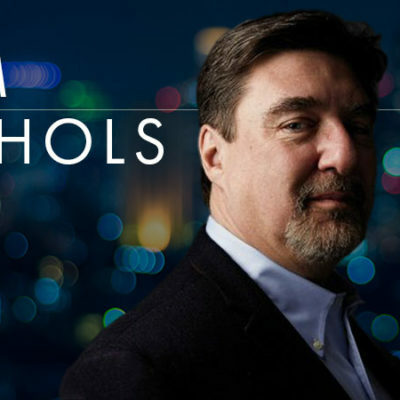 Tom Nichols is a professor at the US Naval War College and the author of the best-selling book, The Death of Expertise: The Campaign against Established Knowledge and Why it Matters. We also discuss the midterms and what it means for both parties as they prepare for 2020. The intro/outro song is “Ray Purchase” by Peeping Drexels. Stephen’s song of the week is “One Trick Ponies” by Kurt Vile and Jon’s is “Narcissus” by TVAM. To listen to all the music featured on The Conservatarians, subscribe to our Spotify playlist! 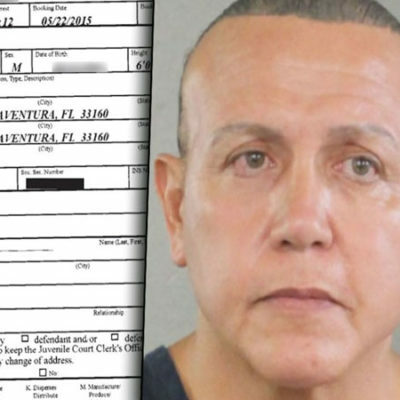 After allegedly sending crude bombs to Hillary, Obama, and many others, Cesar Sayoc Jr. of Plantation, FL was detained by the FBI. Is Trump to blame — and why did the media make it all about themselves? The intro/outro song is “All Sparks” by Editors. Stephen’s song of the week is “Missing U” by Robyn and Jon’s is “Break the Elder” by The Declining Winter. To listen to all the music featured on The Conservatarians, subscribe to our Spotify playlist! 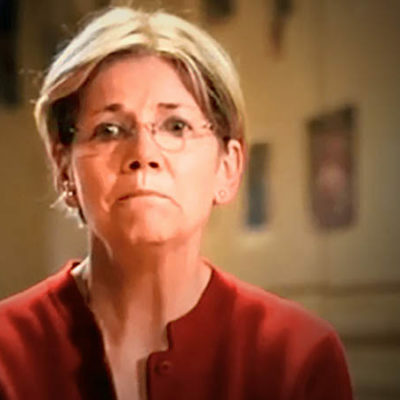 Elizabeth Warren falls for Trump’s troll and loses big with a genetic test showing her to be 1/1024th Native American or Peruvian or something. And the Saudis (allegedly) murder Washington Post journalist Jamal Khashoggi. 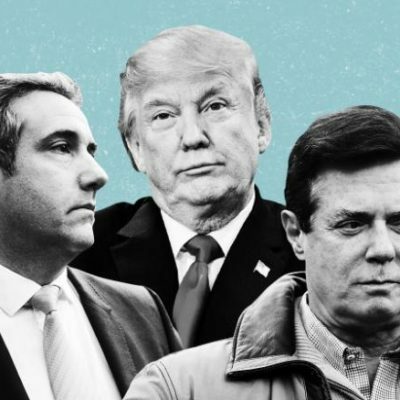 Should Trump punish them and, if so, how? The intro/outro song and Jon’s song of the week is “The Celebration” by Film School. Stephen’s two songs of the week are “Bad Art & Weirdo Ideas (Quiet Slang)” by Beach Slang and “New York (Piano Version)” by St. Vincent. To listen to all the music featured on The Conservatarians, subscribe to our Spotify playlist! 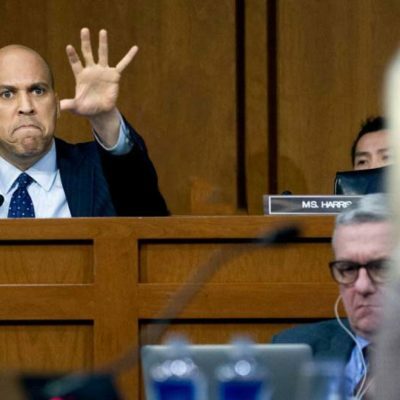 If the Democrats didn’t disgrace themselves in the Kavanaugh hearings, they certainly have over the past few days. 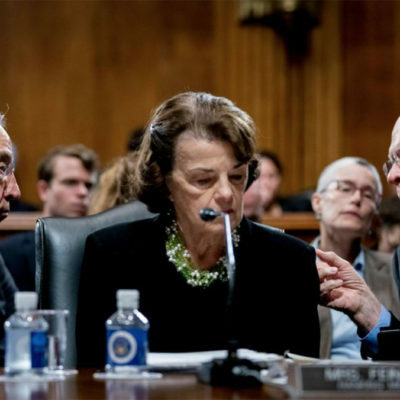 The left has circled the wagons around Feinstein’s unsubstantiated allegations and the press is complicit. How should the GOP handle the mess? The intro/outro song and Jon’s song of the week is “Softcore” by Tamaryn. Stephen’s song of the week is “Is It Ever Enough” by Geographer. To listen to all the music featured on The Conservatarians, subscribe to our Spotify playlist! Was Botham Jean wrongly killed by a Dallas cop? Of course, so why are we hearing about the weed he allegedly had in his apartment? 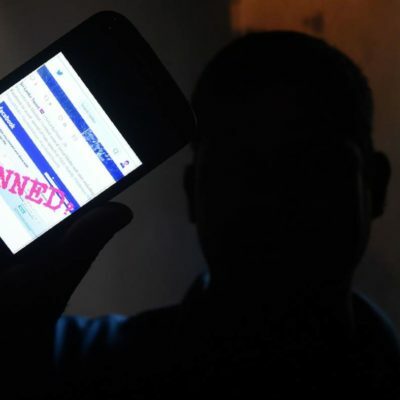 Also, is Big Tech is biased against conservatives, but how much of that is intentional? The intro/outro song and Stephen’s song of the week is “Letting Go” by Wild Nothing. Jon’s song of the week is “T69 Collapse” Aphex Twin. To listen to all the music featured on The Conservatarians, subscribe to our Spotify playlist! Jon and Stephen tackle the ludicrous theater of Supreme Court nominee Brett Kavanaugh’s Senate hearings and the New York Times’ self-owning anonymous op-ed. The intro/outro song is “Loved Ones” by Starflyer 59. Stephen’s song of the week is “Here It Comes (The Road) Let’s Go” by Spiritualized and Jon’s song of the week is “Business Man” by FEWS. To listen to all the music featured on The Conservatarians, subscribe to our Spotify playlist! 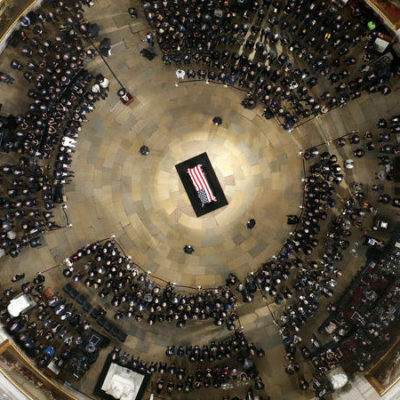 Jon and Stephen share their thoughts on the passing of Sen. John McCain and the current state of the political scene. The intro/outro song is “The Last Goodbye” by Jeff Buckley. Stephen’s song of the week is “June” by IDLES and Jon’s song of the week is “These Are Not Your Memories” by TVAM. To listen to all the music featured on The Conservatarians, subscribe to our Spotify playlist! The intro/outro song is “The Noise of Carpet” by Stereolab. Stephen’s song of the week is “Flight of Fancy” by Interpol and Jon’s song of the week is “Everything Takes Forever” by His Name Is Alive. To listen to all the music featured on The Conservatarians, subscribe to our Spotify playlist! 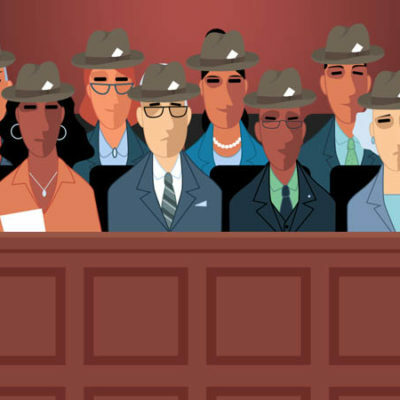 Our non-partisan press wants to dox DC jurors, but plays the victim in 300 coordinated anti-Trump op-eds. And the Colorado Human Rights Commission targets a Christian cake artist again even though SCOTUS smacked them down two months ago. The intro/outro song is “Short Skirt/Long Jacket” by Cake. 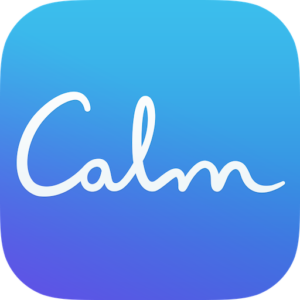 Stephen’s song of the week is “Happiness Reigns” by Cullen Omori and Jon’s song of the week is “Work/Life, Gym Etc” by The Shifters. To listen to all the music featured on The Conservatarians, subscribe to our Spotify playlist! 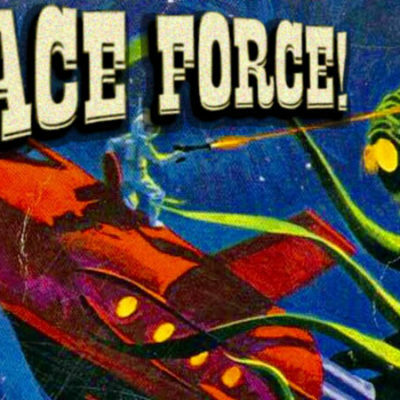 Vice President Pence announces Space Force while Facebook and YouTube ban Alex Jones. Jon and Stephen discuss! The intro/outro song and Jon’s song of the week is “Complex” by The Chills. Stephen’s song of the week is “Way We Won’t” by Grandaddy. To listen to all the music featured on The Conservatarians, subscribe to our Spotify playlist! 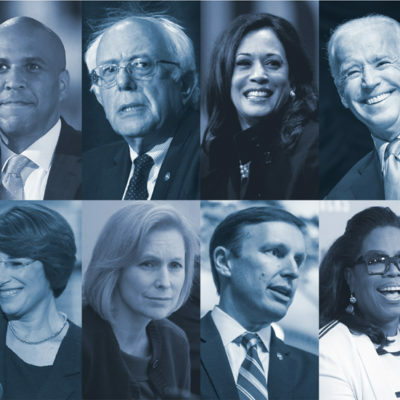 Who will the Dems run in 2020? Jon and Stephen handicap the race early with 15 hopefuls. The intro/outro song and Jon’s song of the week is “Lust” by Rascalton. Stephen’s song of the week is “Parking Lot” by Grouper. To listen to all the music featured on The Conservatarians, subscribe to our Spotify playlist! 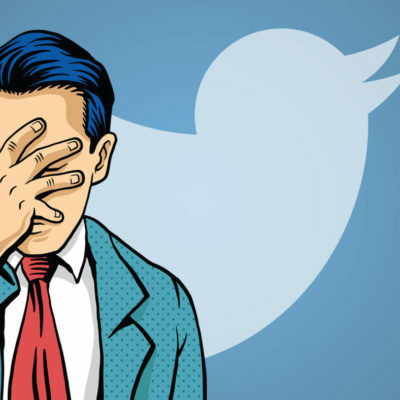 Jon and Stephen chat about the latest drama on social media — from Twitter’s shadowbans to deleting old tweets — as well as the problems of big government when it comes to trade wars. The intro/outro song is “Not Too Soon” by Throwing Muses. Stephen’s song of the week is “I Don’t Want Love” by The Antlers and Jon’s is “Carb Yr Enthusiasm” by MISS WORLD. To listen to all the music featured on The Conservatarians, subscribe to our Spotify playlist! 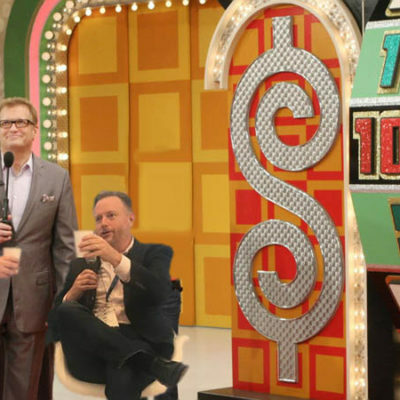 After a two-week break, Jon and Stephen catch up with the news cycle by spinning the Wheel of Crazy. 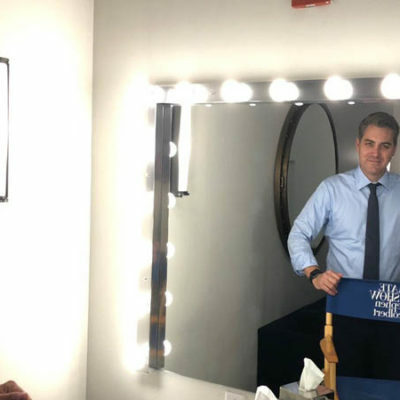 Topics include Alexandria Ocasio Cortez, media comparing the Helsinki summit to Pearl Harbor, and the death of comedy. The intro/outro song is “Stick” by Ovlov. Stephen’s song of the week is “Canary Yellow” by Deafheaven and Jon’s is “The Last Great Washington State” by Damien Jurado. To listen to all the music featured on The Conservatarians, subscribe to our Spotify playlist! 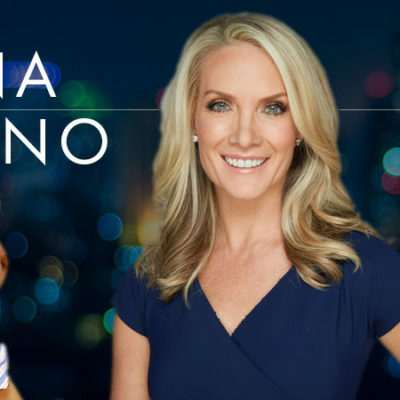 Dana Perino, anchor of “The Daily Briefing with Dana Perino” and co-host of “The Five” on Fox News Channel talks about civility and our current political moment. 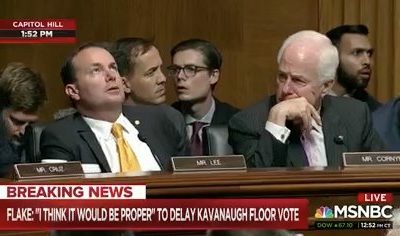 Dana also has a weekly podcast, “I’ll Tell You What,” with Chris Stirewalt, and became the first Republican woman to be named as the White House Press Secretary. And did we mention her two books — And The Good News Is and Let Me Tell You About Jasper? Then Stephen and Jon chat about the SCOTUS news and the press always making everything about themselves. The intro/outro music is “Kennedy” by The Wedding Present. Jon’s song of the week is “Stick” by Ovlov; Stephen’s song of the week is “It’s Not Just Me” by Let’s Eat Grandma. To listen to all the music featured on The Conservatarians, subscribe to our Spotify playlist! 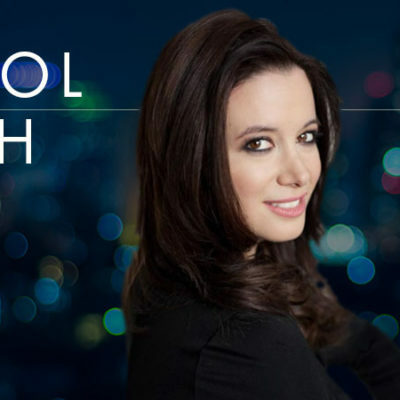 Carol Roth is a business advisor, investor, speaker, and author of the New York Times bestseller, The Entrepreneur Equation. She talks tariffs, Thursday’s Supreme Court decision on internet taxes, and the outlook for American businesses during the Trump era. Jon and Stephen then chat about the late, great Charles Krauthammer and, of course, the immigration fallout. The intro/outro music is “Remember Me” by British Sea Power. 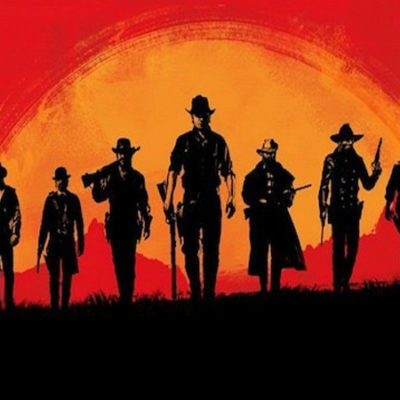 Jon’s song of the week is “The Rover” by Interpol; Stephen’s song of the week is “Jump for Joy” by Jake Xerxes Fussell. To listen to all the music featured on The Conservatarians, subscribe to our Spotify playlist! 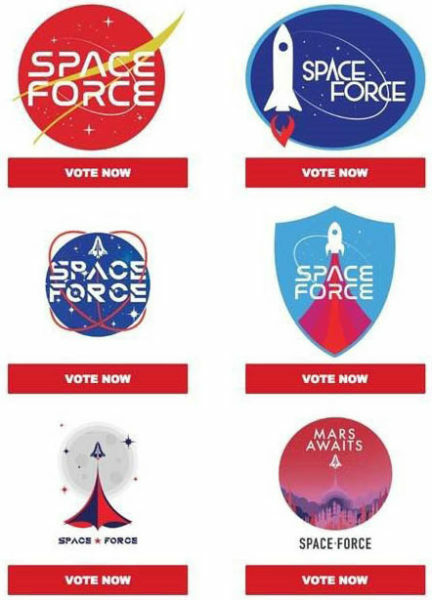 S.E. 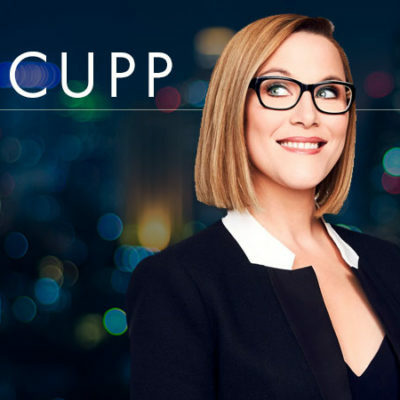 Cupp hosts HLN’s “SE Cupp Unfiltered” and is a political commentator for CNN. She calls herself a “practical conservative” and is known for her fierce independent streak. After chatting with S.E., Jon and Stephen discuss the long-anticipated IG report and Trump’s rapproachment with North Korea. The intro/outro music is “Tall Man Skinny Lady” by Ty Segall. Jon’s song of the week is “Visions of You” by Sextile; Stephen’s song of the week is “Thinning” by Snail Mail. To listen to all the music featured on The Conservatarians, subscribe to our Spotify playlist!